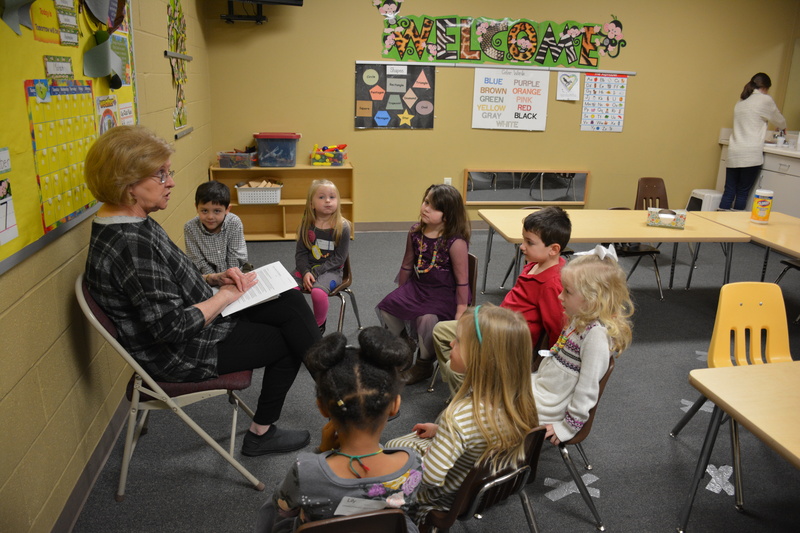 We are very thankful to God to be able to welcome Preschoolers to Faith Baptist Church! 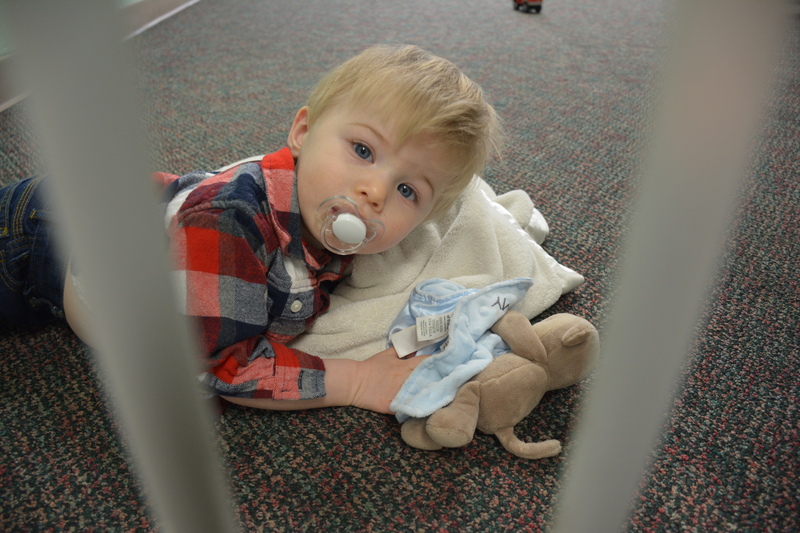 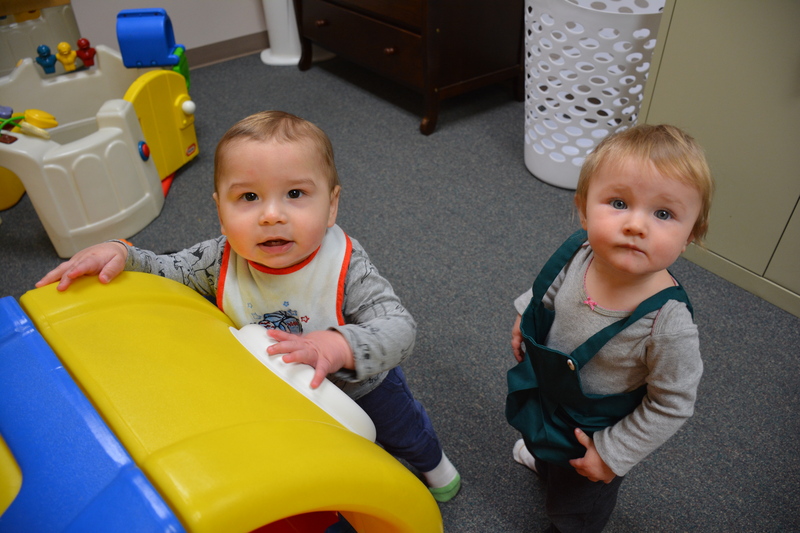 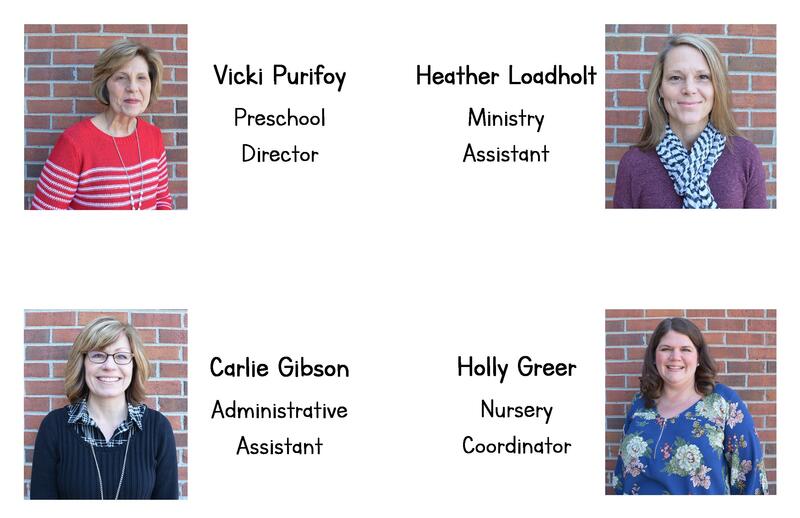 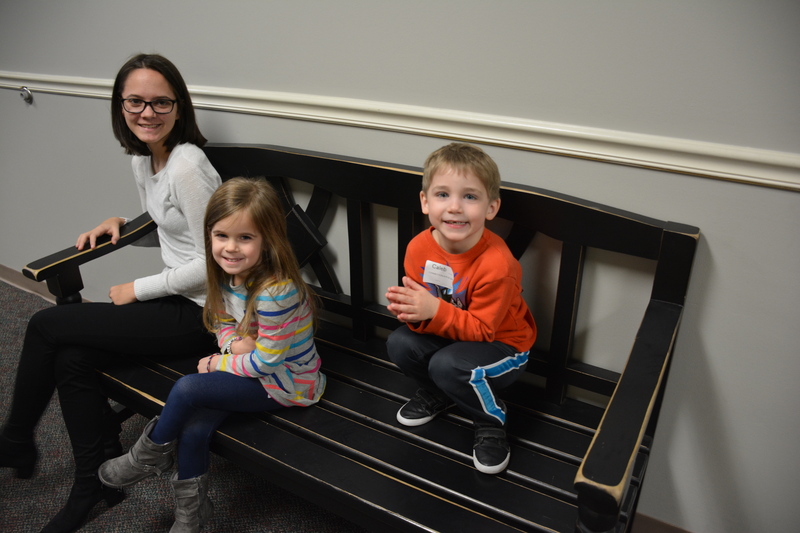 Our mission is to provide a safe and secure Christ centered environment for our Preschoolers to connect to God. 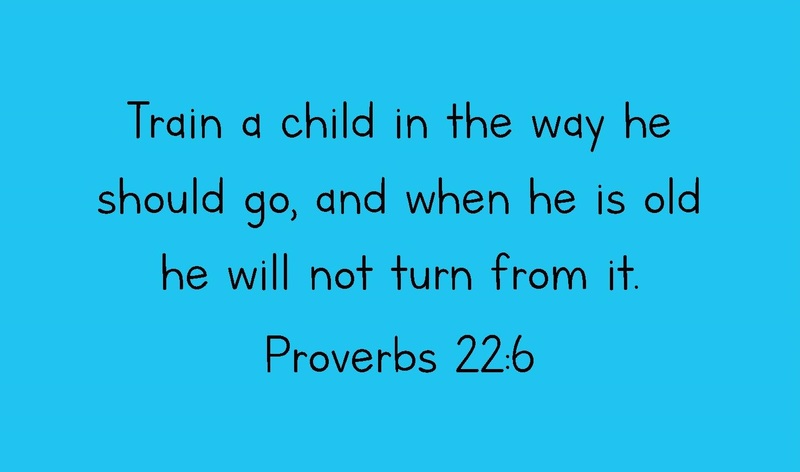 We have some very committed teachers in place waiting to love, teach and encourage every child. 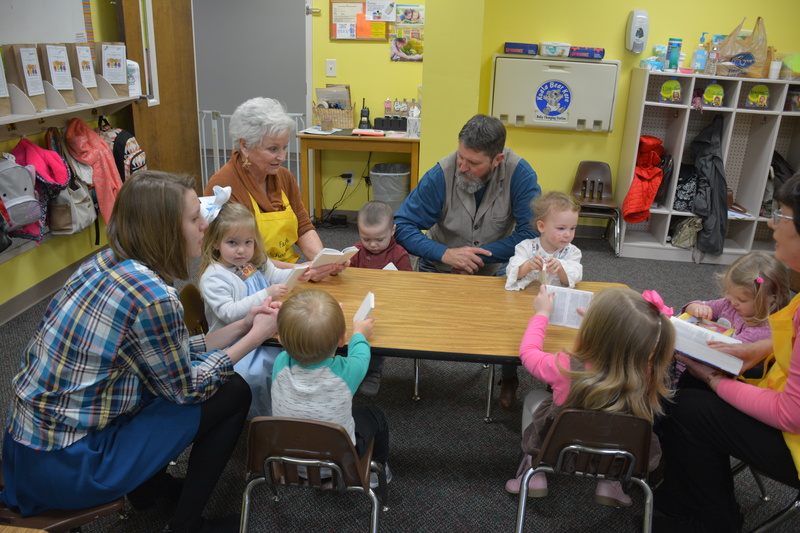 Our goal is to partner with Preschool families to help build spiritual foundations that will last forever!